We are just a few days away from BMW launching the G 310 R which will be produced in TVS’s Hosur plant here in India. G 310 R will be a 310 cc street fighter from BMW which will rival against the KTM Duke 390 and the Kawasaki Z250. 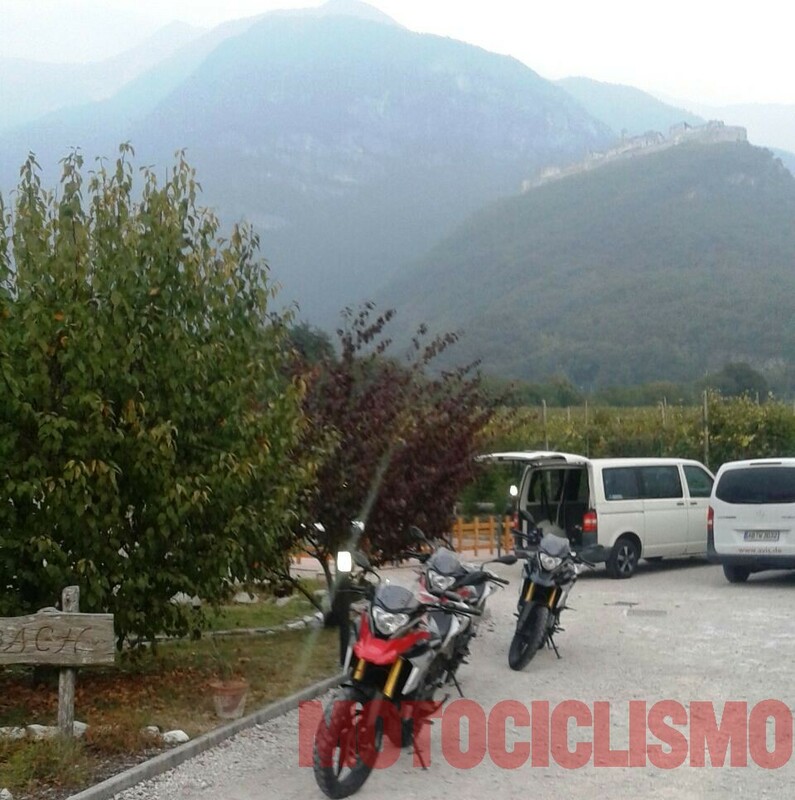 BMW is also working on an adventure motorcycle which will be based on the G 310 R and was spotted testing in Europe. BMW’s adventure motorcycle will be called the F 310 GS and just like the G 310 R the F 310 GS will be produced in India at TVS’s manufacturing facility in Hosur. 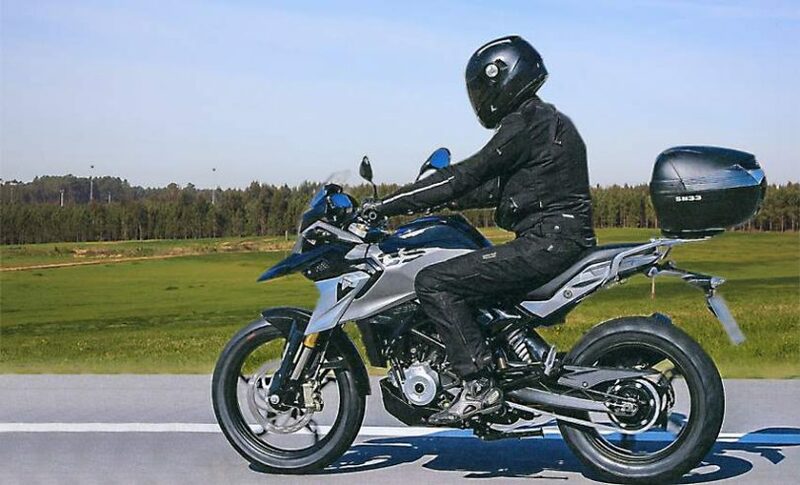 The new BMW F 310 GS would be the third product to come out of the BMW-TVS technology cooperation agreement, the first two being the BMW G 310 R and TVS Akula 310. As per Zauba, the codename of the BMW F 310 GS adventure is K02 and that of G 310 R is K03. We are not clear as to when the F 310 GS will be launched in India and about 5 prototypes were exported to Europe to make their debut at the EICMA or the sau paulo show. The listed price of the bikes were INR 1.3 lakh. Made in India adventure motorcycle from BMW will be globally exported in a phased manner. The F 310 GS will get the same engine as the G 310 R which will have a 313cc liquid cooled engine with a 6-speed transmission making 34 bhp and 28 Nm torque. The design on this bike has been transcended from the higher capacity adventure bikes from BMW. 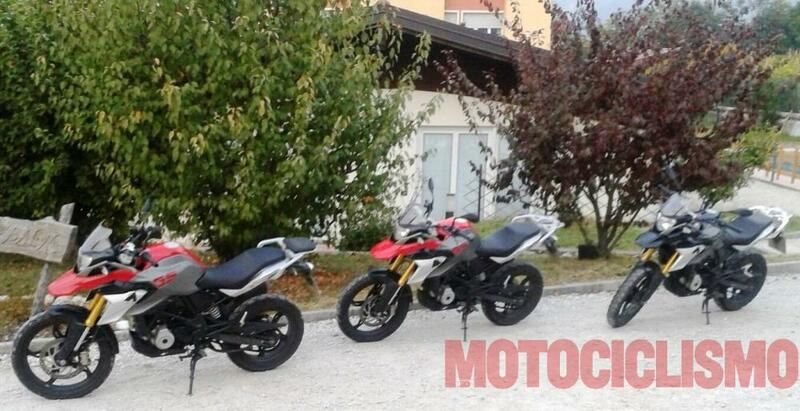 F 310 GS was spied having long travel suspension and special off-road tyres. BMW F 310 GS will rival the Royal Enfield Himalayan which is priced at INR 1.56 lakhs (ex showroom Delhi) and the KTM 390 Adventure tourer which is in the making. For more automotive news like our Facebook page and subscribe to us on Youtube.